I’d like to take a moment to focus on the well-dressed man. Suits are not always necessary, but they can certainly look great. One of the best examples of this is television’s White Collar, currently in its 4th season. 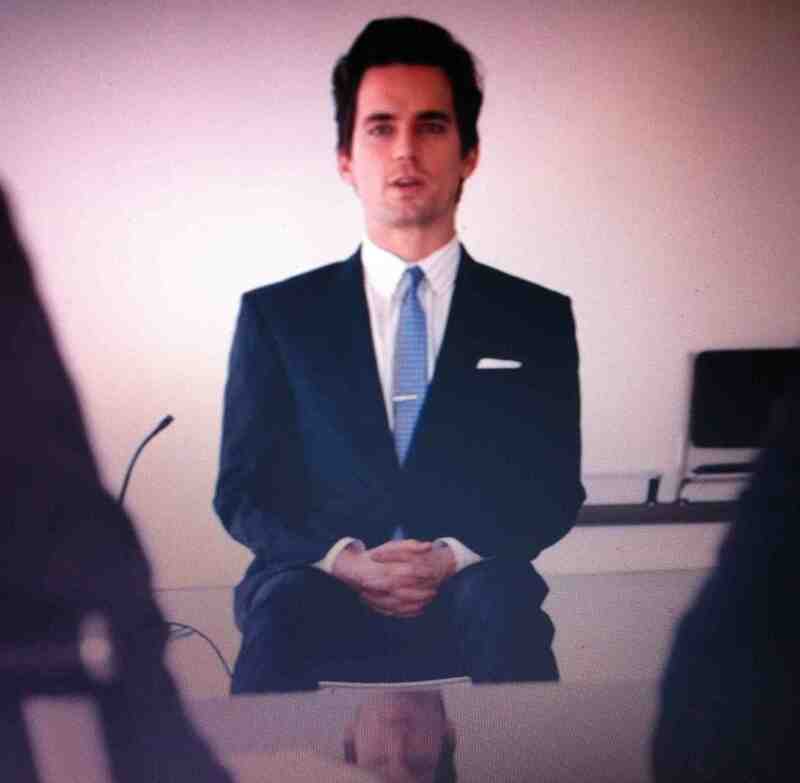 The lead character, Neal Caffrey, is a connoiseur of fine suits. From the first episode, he’s had a fascination with old school, beautifully cut suits, including some vintage Sy Devore styles. And he knows how to accessorize too. Not everyone can carry off a hat, but he wears one often. Even when on the run in more casual looks, he still managed to find a fantastic straw fedora. It featured prominenty, as they took it out of the box with care and really took the time to show you the beautiful detail of the hat. The remake of Ocean’s Eleven from a few years back is another great example. Andy Garcia’s character has some impressive suits, in all different colors, always perfectly accessorized with the right tie or handkerchief. Brad Pitt opts for a more casual look with his suits, usually going without a tie. Yet another fine example comes from the world of music. 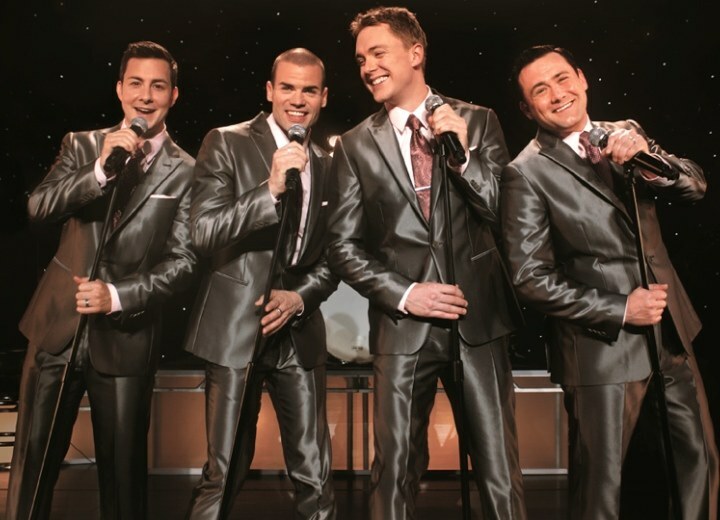 The pop vocal group Under the Streetlamp (comprised of Michael Cunio, Michael Ingersoll, Christopher Kale Jones, and Shonn Wiley) picked performance suits that are modern, and yet reflect the era (’40s-’60s) from which their music comes. Each one seems tailored specifically to each gentleman’s body type. And they were ahead of their time as well. They were the first I saw to have a shinier, thicker-seeming fabric, and now I’m starting to see the same type of fabric in all kinds of places. Even their accessories are well chosen – each has a different tie in the same color scheme, giving them unity and individuality at the same time. So kudos to the well-dressed man. Check out each of these examples if you get the chance – you’ll be glad you did. *The costume designers for White Collar are Stephanie Maslansky and Karen Malecki. Ocean’s Eleven was designed by Jeffrey Kurland. Under the Streetlamp’s suits are by John Varvatos.